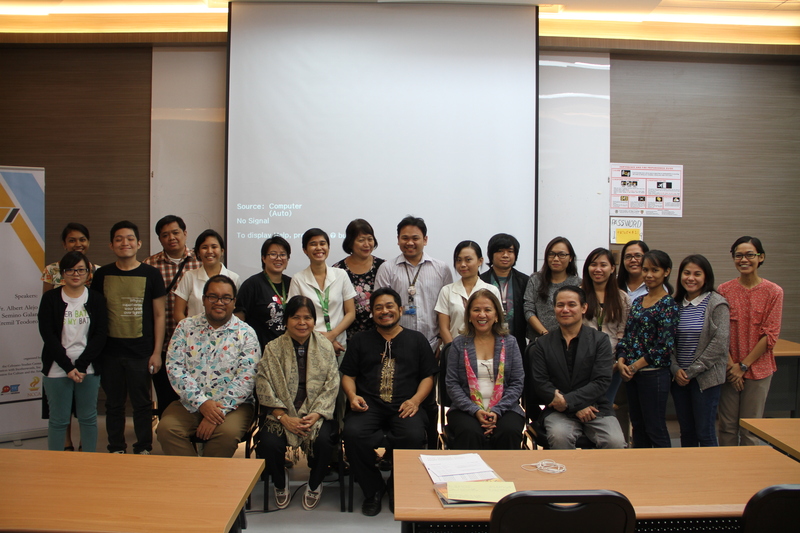 About forty teachers, students, and aspiring translators took part in the translation seminar-workshop Translation: Beyond Basics, last October 14-15, 2016 at the University of San Carlos (USC) Downtown Campus. The sessions include lectures on translation theories and the craft of translation given by renowned practitioners in translation studies, Dr. John Iremil Teodoro, Dr. Ralph Semino Galan, and Fr. Albert Alejo. While translation of literary works written in major Philippine languages to English has been done, the speakers noted the lack of translations between regional languages. They encouraged the participants to also learn languages of the country’s none-Cebuano-speaking regions to be able to do translations from these languages to Cebuano and vice versa. A need for more critical studies on translated works was also seen as an opportunity to promote translation as an academic endeavor. The role of translation in enriching Philippine languages and literatures and fostering understanding and multicultural dialogue was emphasized during the activity. 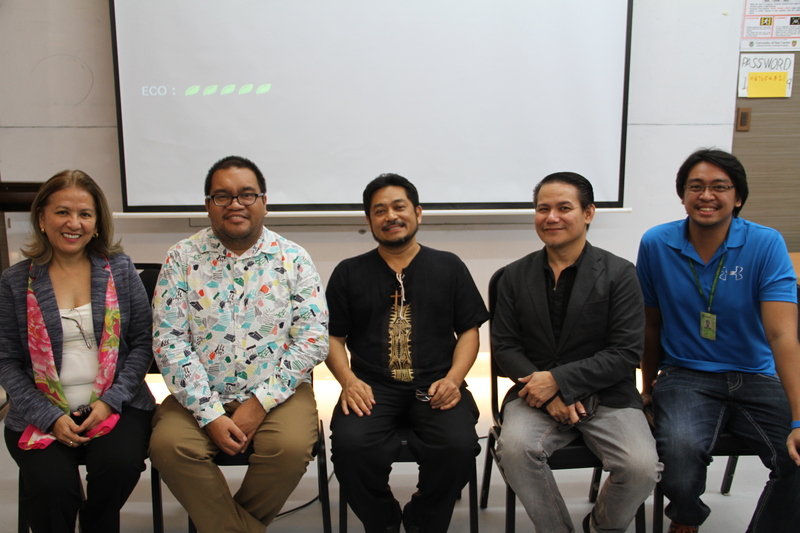 Translation: Beyond Basics was organized by the USC Cebuano Studies Center in cooperation with InOtherWords Inc., an organization of literary translators in Cebu, and National Commission for Culture and the Arts. To know more about the programs and initiatives of the USC Cebuano Studies Center, you may contact 4066079 or e-mail cebuanostudies@gmail.com, or visit www.cebuanostudiescenter.com.